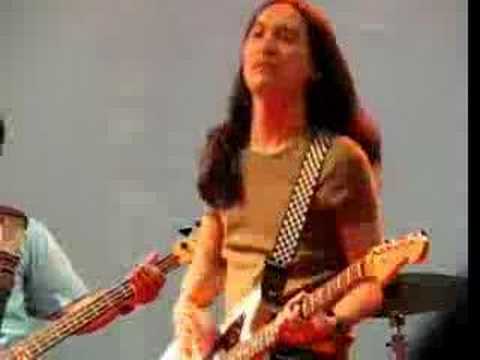 Live@TGS_Queen Sirikit National Convention Center,21.02.08. Coke Side of Life @ Parc Paragon. 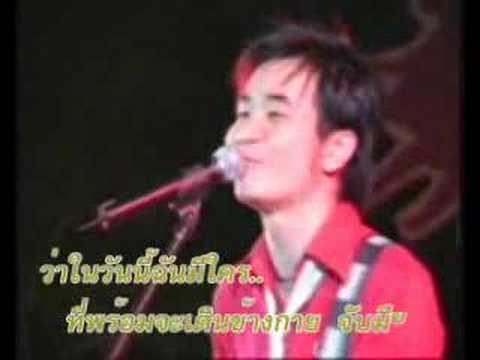 Song : เธอที่มาพร้อมความรัก By 7thSCENE.